Have you heard of affiliate store? 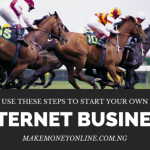 It’s a very new business model you can use to make up to N10,000 everyday if you do it well. I have done it and the result is awesome. Are you tired of writing articles for a blog? Are you tired of waiting waiting for search engines to rank your blog before you begin to have readers? Try building affiliate shop today. The results is immediate. I will show you how to do it in this lesson. Building affiliate shop is the best alternative to those who don’t like blogging. 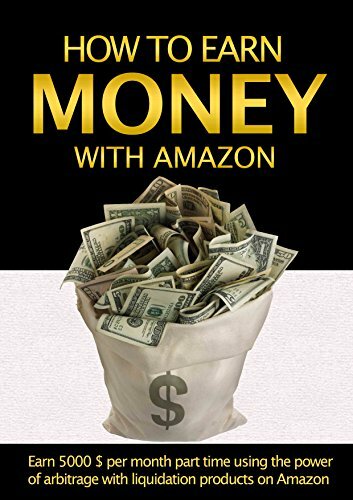 That means, if you don’t want to write articles or simply don’t any waiting period before you start making money, you can simply create an affiliate store now. 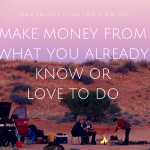 After creation, you can start making money from it immediately. I will tell you everything you need to do. Note that you will make a little investment to create a working affiliate shop and also pay for advertisement. 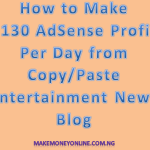 This is a more advance ways to make money online if you don’t want to blog. This is still affiliate marketing, but in different format. Affiliate shop is a full functional online store just like Konga and Jumia. The only difference between affiliate store and traditional online store is that you will not be involved in the real product sales and delivery. You only wait to get your sales commission if any sales took place from your link. You can see the different fashion product on the store. You can see their prices as well as “BUY PRODUCT” button. 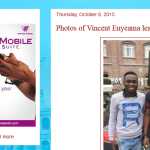 Once someone clicks on the button, the link will take the person to an affiliate online store e.g Konga. You work is very simple here. You only need to send the potential buyer to the merchant website. If they buys anything there, you will receive a sales commission. 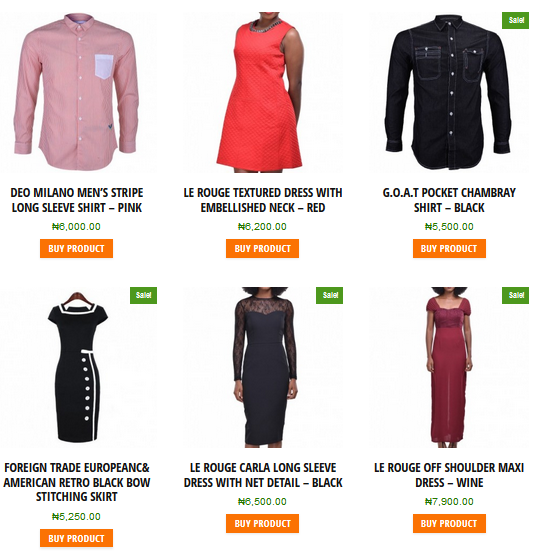 Konga pays as high as 9% commission on fashion and apparels products. So, imagine someone who shops like my girlfriend (in bulk) buys many things at a time, you can simply smile with reasonable commission. You can create an affiliate store in any given product category. It can be food, furniture, phones, electronics etc. That’s how affiliate shop works. In this lesson, I will show you how to create your affiliate shop from scratch. Simply pay full attention to this lesson. 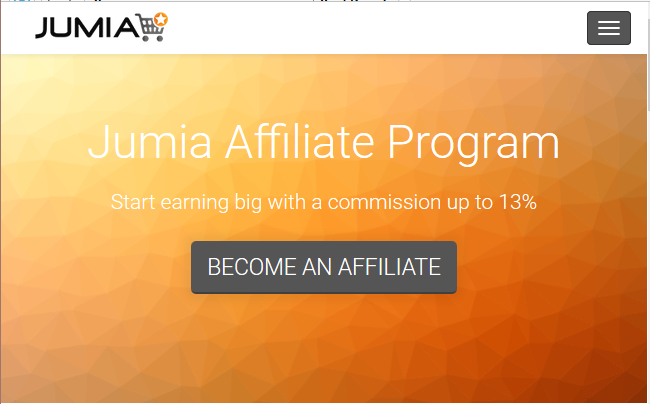 For illustration purpose, I am going to use Konga affiliate in this lesson. These are the full list of all you will need to create your fully functional affiliate shop online. We will create the affiliate shop using WordPress self host (WordPress.org). Warning! Please do not use the free domain given by your web hosting company to do any serious thing. In fact, if you have a way refuse it. Always buy your domain name and hosting separately. It could be from the same vendor but your main business domain name should not be linked to your hosting. (5) Advertising: You will need initial $50 to advertise on Facebook and AdWord. That’s all you need to create an affiliate shop including money for advertising on Facebook. Don’t worry, I will tell you how you will fix everything up to bring you more money. Sure, I am supposed to sell this information but I am giving it out for free. (1) Point your Domain: Map your domain name to your hosting account. You may need to change the domain nameservers depending on where you bought it and where you will want to host it. (2) Install WordPress: After pointing your domain to your, install WordPress on your hosting account. many web hosting companies now have one-click WordPress installation. So, its not difficult to do this at all. 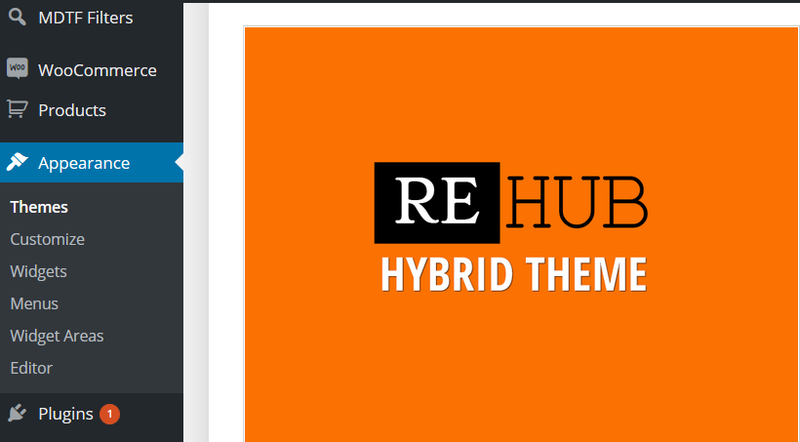 (3) Customize your Blog: After Installation, do the necessary first time customization on your WordPress blog. I will soon publish a lesson on what you should do after installing your WordPress. Your blog will now have the basic functionality of an eCommerce website with shop and review features. (5) Install WooCommerce Plugin: After the main customization, download and install WooCommerce Plugin from WordPress repository. After successful installation, Your blog will have a full features of an improved eCommerce website featurs. Now activate the plugin. Next… go to the plugin settings to setup your currency and other details. Here, you will only make use of the store page. (6) create a new page and call it “Blog”. To DO this… Go to Page > New, type in Blog and click publish. (7). 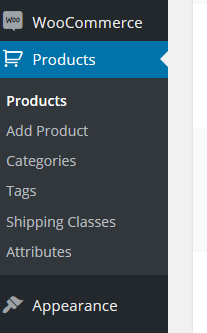 On the vertical menu in you WordPress dashboard, Click on “Add Product”. You will now be taken to where you will add your product to your store. (8) Next, Login to your Konga affiliate dashboard to get your deep link identifier. Or yet still, use the deep link generator to get your affiliate url to your product of choice. 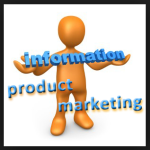 (9) Fill the Pruduct Information: Now, on the “Add Product Page”, fill in all the product information which are the “Product Name, Category, Image, Product description etc. Now scroll to the “Product Data” Section. This is where you will add sensitive information about your product. See it n the picture bellow. 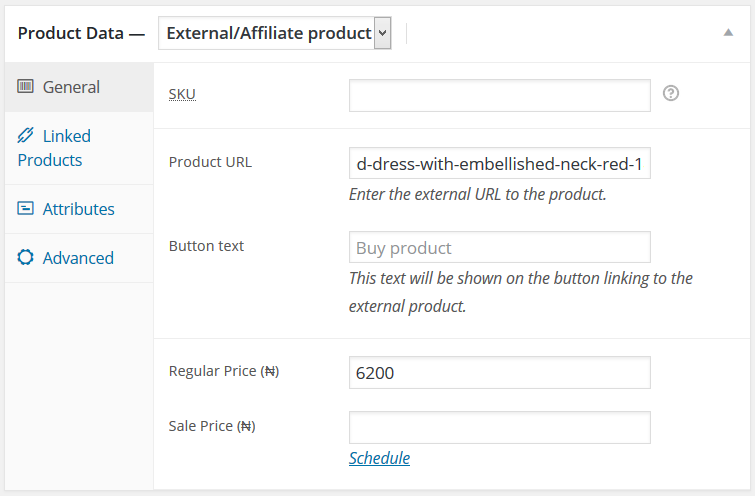 Click the product data section and select “External/Affiliate Product”. 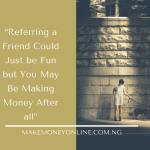 This means that the product link is an affiliate link and it will open to an external website which is the merchant website, in this case Konga.com. Next… insert Konga affiliate link (with your affiliate identifier code) on the space provided. Also, remember to set the price (as sold on the Konga website). (10) Publish your product: Click “Pulish Button” to publish your product. Repeat the publishing process and be sure you have at least 9 products in display. Select the “Static Page” Button and choose “Store” as your from page and “blog”as your Post Page. You affiliate shop is now ready. Have a look here at ShopDirect.NG. That’s a typical affiliate shop. If you click the Buy Product button, it takes you automatically to Konga website. If the person ends up buying anything, I get a commission. That’s it. Now the Final Part is Advertisement. Your affiliate store is pretty new and nobody knows about it yet. It does not appear in Google and nobody will find it. So, the best thing to do is to run advertisement. My favorite is Facebook. I will use small money to get more visitors from Facebook. See the screenshot of the ads I ran on Facebook recently and how much I made from that campaign. You can see that I used only $30 (N6,000) to let 67,773 people to know that the shop is alive. That is called reach. An on top of that… 3,775 people visited the shop. Many of them did not buy something immediately while others had their better shopping experience. The campaign ran for just five day and I made over sales N80,000 commission. I subtracted the money I used for everything and I kept over N55,000 for myself. That’s how to make money from affiliate shop. … and I have shared it with you how I did. It’s now up to you to give it a try and tell me how it goes. I like sharing ideas with my friends like you. I am happy to share them, sure you are happy learning something new today. Everyone is happy and it’s fun… That”s what this lesson is all about. On this blog, I do a lot of things to my readers. Some of the services are free of charge (e.g creating free blog on blogger). Others are with very little fee depending on the nature of the task. So, if you will need any personal service, kindly visit the hire me page for details. Let me hear from you. What do you think about this lesson? Or Do you have any question? Ask them is in the enlightened comments section below. I will answer asap. If you have any question, ask me in the comments section below. I will answer them as soon as possible. If you are not officially registered for this training click here to do so now. Hi can i promote or sale my own produt in my affilate shop together with konga will it work ? please what computer package should i learn to manage and run the site ?. Thanks as you reply. Hello John, The only thing you need is how to publish blog post online using any blogging platform such as Blogspot or WordPress. The whole thing is simple, I mean it. Good morning, from the above lesson, you can only use one eComerce site for like Konga alone. Then you set up another for Jumia etc. What will the client you intend to set up for pay in addition to the N22….above for you to set up everything for him? Thanks. Hello Ndukeabasi, I will only give you a basic settings. 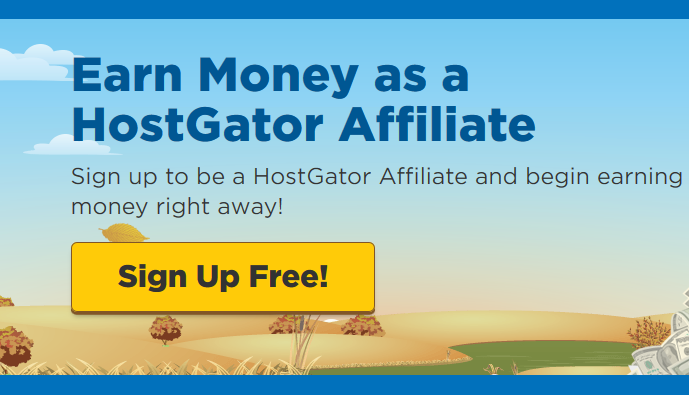 All you will need to do is to maximize your site usage using multi affiliate programs that accepts your affiliate shop. Do I Need A A Facebook Page For The Affiliate Store? 2 Do I Need A Blog? 3 How Do I Get Paid ? Do I Need A Dorm. Acc.? 4 How Much Does It Cost For You To Set It Up For Me Presently? 5 After Set Up From Your Experience How Long Does It Take For One To Start Earning? The most obvious thing you will need is a blog on WordPress platform. Payment is through direct bank wire transfer to your local nank account if you have any earnings. i do want to open an affiliate shop that comprises selling various category of products from different stores across the world that is, both within and outside Nigeria is it possible to link it up in one. Yes @ Michael, you can use as many affiliate programs as possible. Login to Konga affiliate dashboard and find your affiliate ID at the top of the screen just above the report. I think i’m interested in this, cos in the course of the study so far i need a personal mentoring but before that i think it’s good one start from this, after which one can develop on it. To start this too i need your assistance how do we go about it. Sir, what does it take for you to help me setup my own affiliate store, I really need to do this. Hi Harvey, I have given you all it takes. But if you have specific questions you can send them across. I visited your blog and I think you are doing well with your literary write-ups. Keep up! Sir, can I select product from different stores [lets say konga and jumia} and advertise them on my affliate store or must it only be products of one store that I will advertise? Yes, you can select products from as many stores that you want. It’s even better that you don’t put your eggs in one basket. Cheers! pls bro, i ve quite a number of questions regarding this lessons, i want to chat with u privately, how do i go about it? most especially regarding the financiao aspect. i have read so many post you have sent me, though intresting, i dont know where my ideas will fit into. I have gone through your lesson and i thank God i did. Cos i’ve been waiting for such opportunity like this and thank i found one. I am really interested in doing this. I would need you to put me through one on one by phone call. can i have your number sir. Thank you once again for an opportunity to break new grounds.